I posted about this book all the way back on Beautiful Quotes #23, but that’s not going to stop me talking about it again. I’m currently reading Gemina, and although it’s taking me a while to get into, it has brought back my love for the first book! Illuminae had some really lovely quotes, and I’m hoping for that somewhere along the line in Gemina. I guess we’ll just have to wait and see, and you can always follow my progress on Goodreads! Glad to hear! 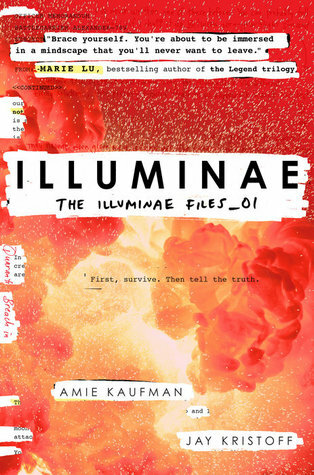 I absolutely love Illuminae too. Have you read Gemina? I think that’s probably one of my favorite quotes. And I really loved this book series, the first one especially. The second one I wasn’t overly thrilled with at first but my god it gets good about halfway.